I am in the process of putting together wall galleries for both my sons’ rooms. 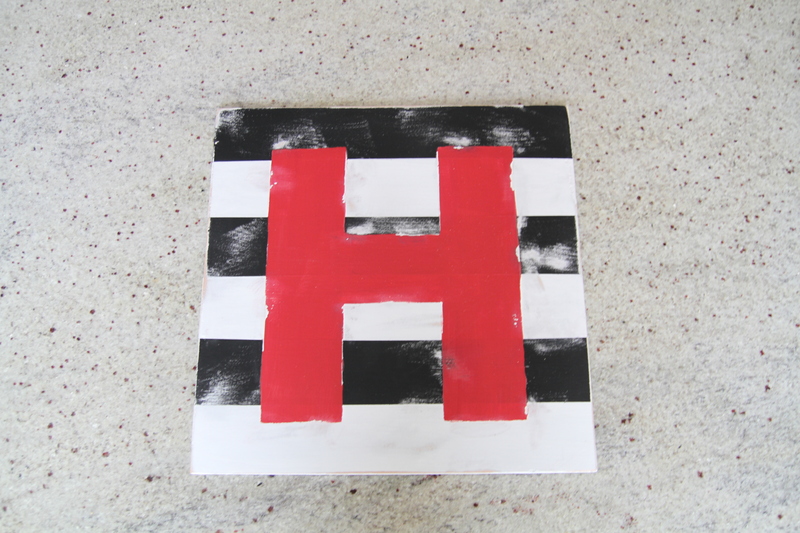 I wanted something homemade to go with the collection of framed art that I am using, so I decided to make a simple piece of initial art from a thin wood board. 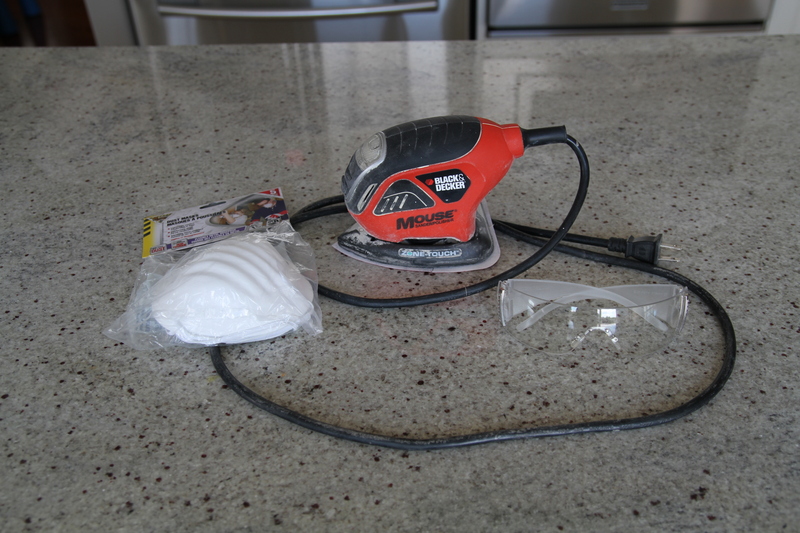 1) Cut board to size and sand away any rough edges (this wood gives nasty splinters!). My boards are 13” x 13”. 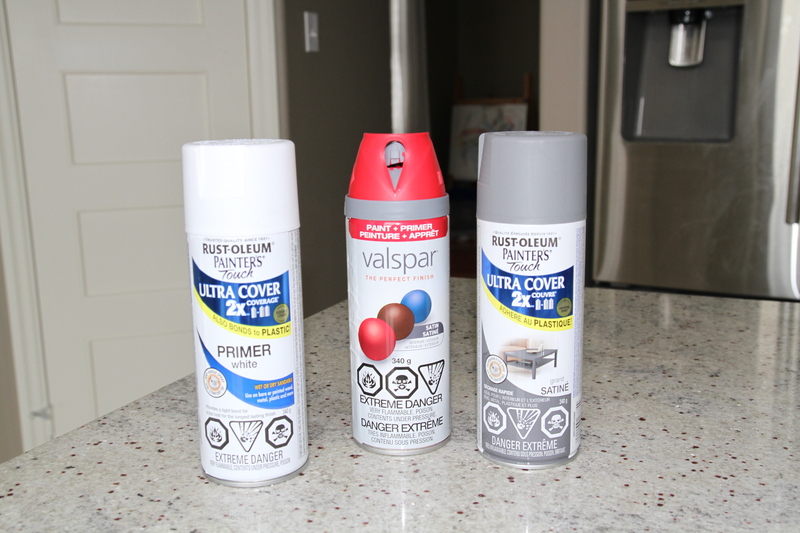 2) Spray with primer and let dry. 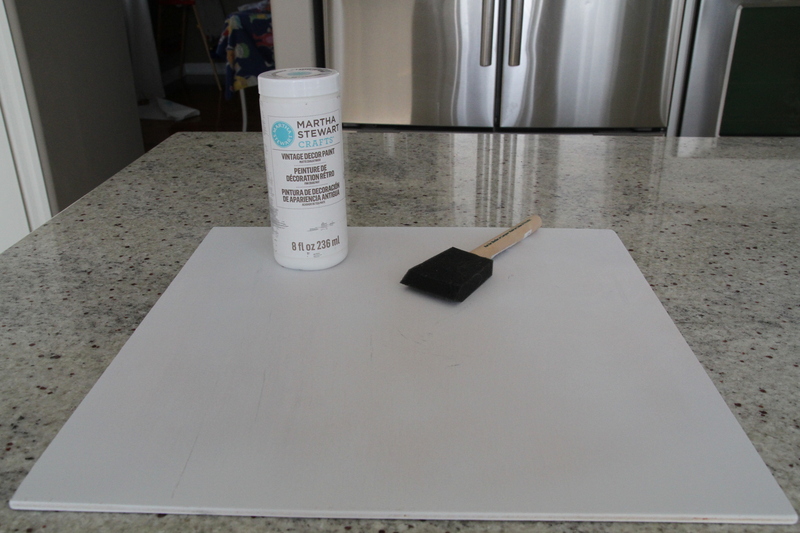 Then apply 2-3 coats of white chalkboard paint and let dry. 3) Decide on how you would like to paint the art. 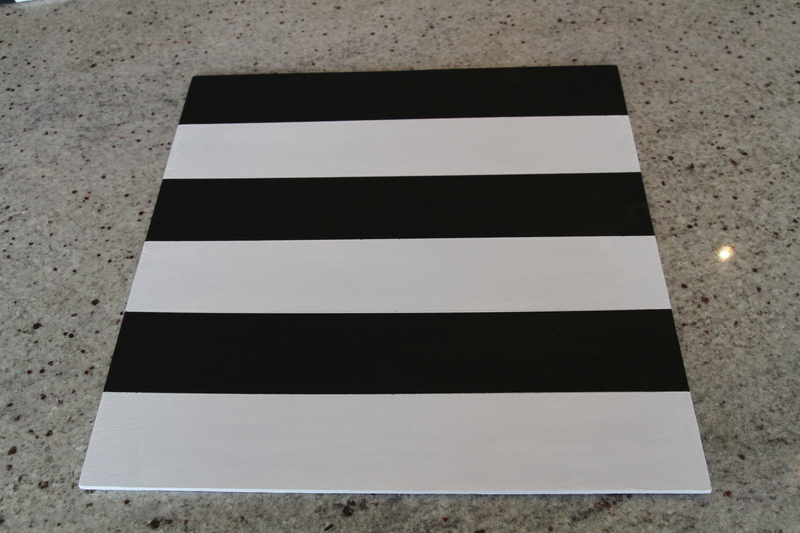 I roughly measured out stripes 2 1/8” wide to cover board. 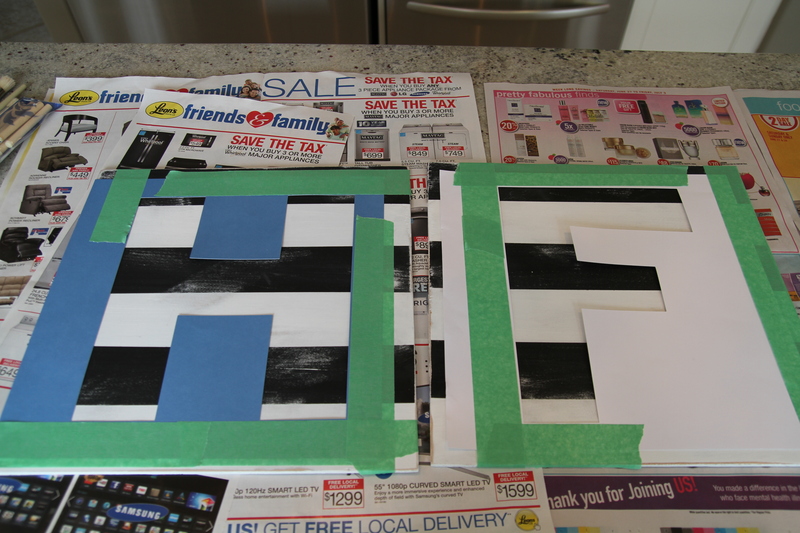 Tape off alternating stripes. 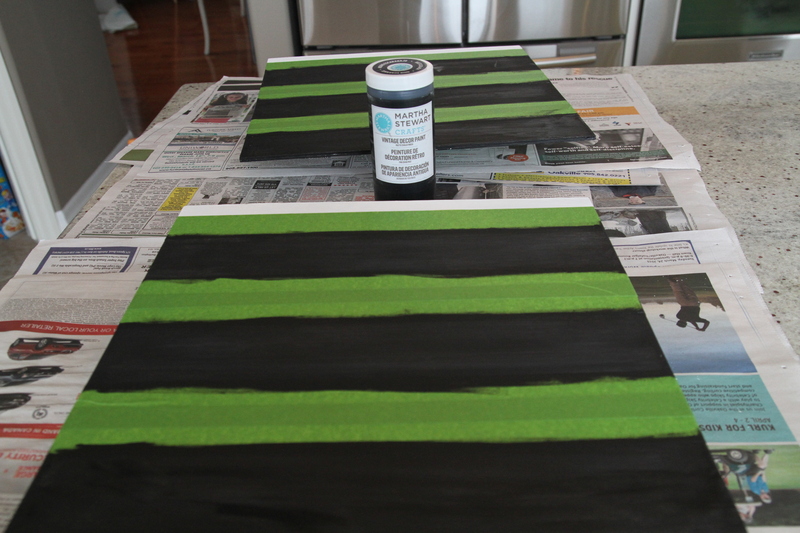 4) Apply the black 2-3 coats of the black chalkboard paint, letting dry in-between coats. 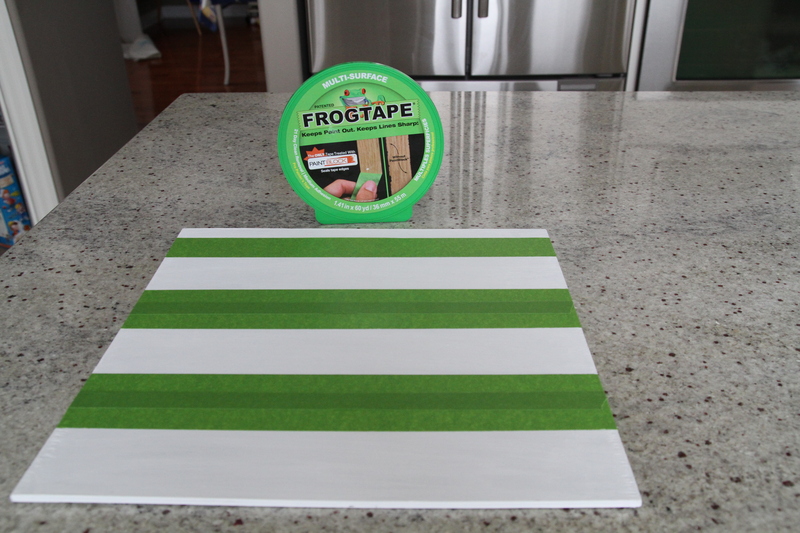 5) Remove painters tape once dry. 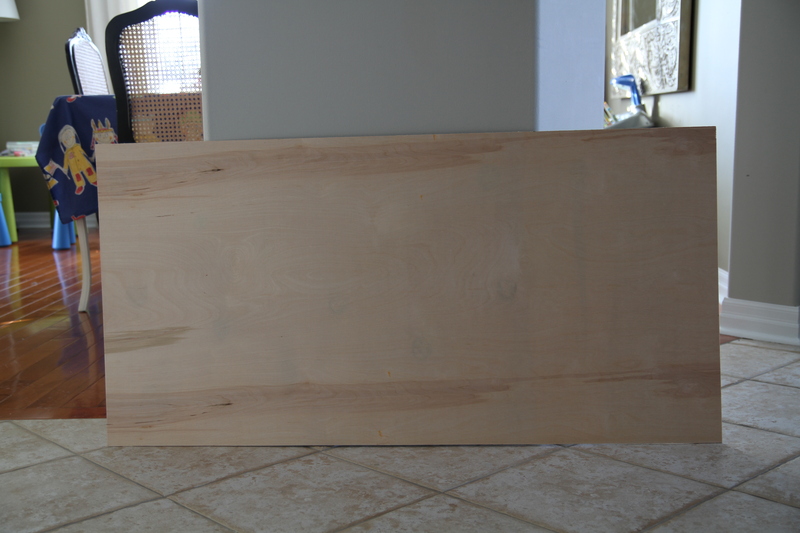 6) I used my electric mouse sander to rough up the boards to give a shabby look. 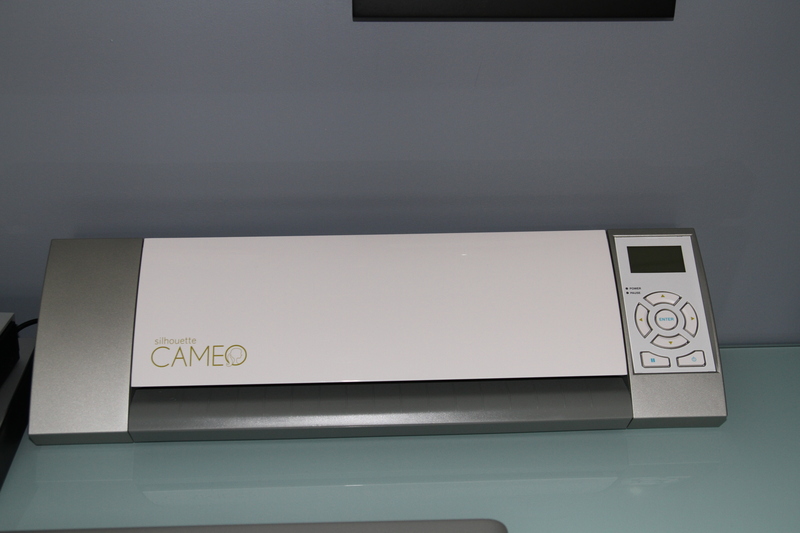 6) Using my Silhouette Cameo, I created letter stencils for each board and taped them down as best I could. 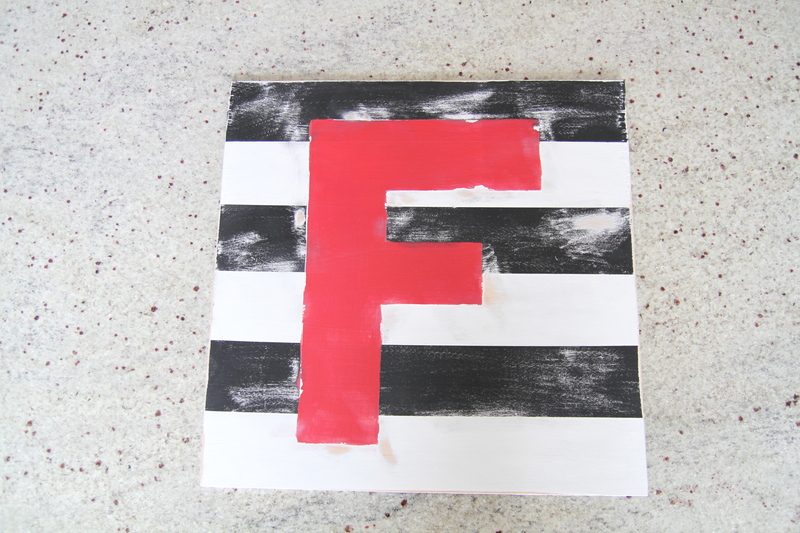 7) I used a combo of spray paint and an old can of paint to make the red letters. 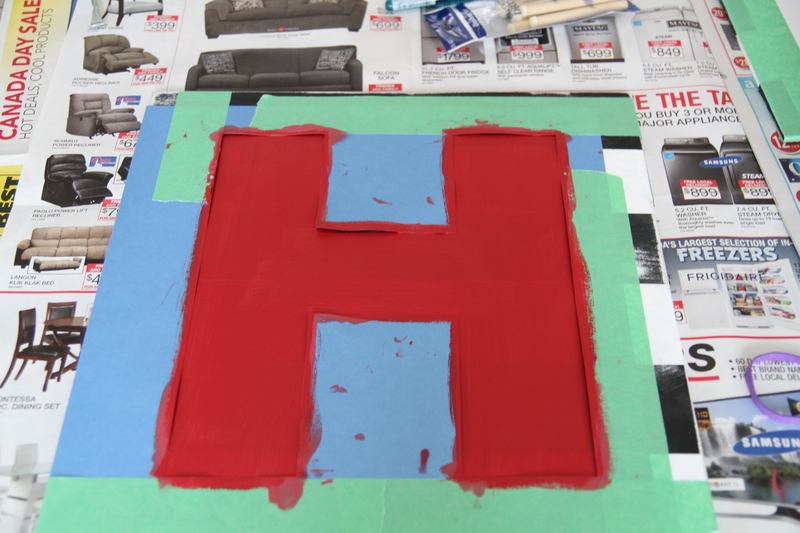 8) Once dry, remove stencil and sand a bit more until you have a completed look you’re happy with. 8) Hang (attaching picture hardware) or lean on a shelf/dresser for a neat addition to any room! ← Switch Plates and Outlet Covers, Beautified!